I love this palette! Its suitable from an everyday routine to a night time look without an issue. The pictures are definitely NOT doing it justice because it is much more glowing in person!! 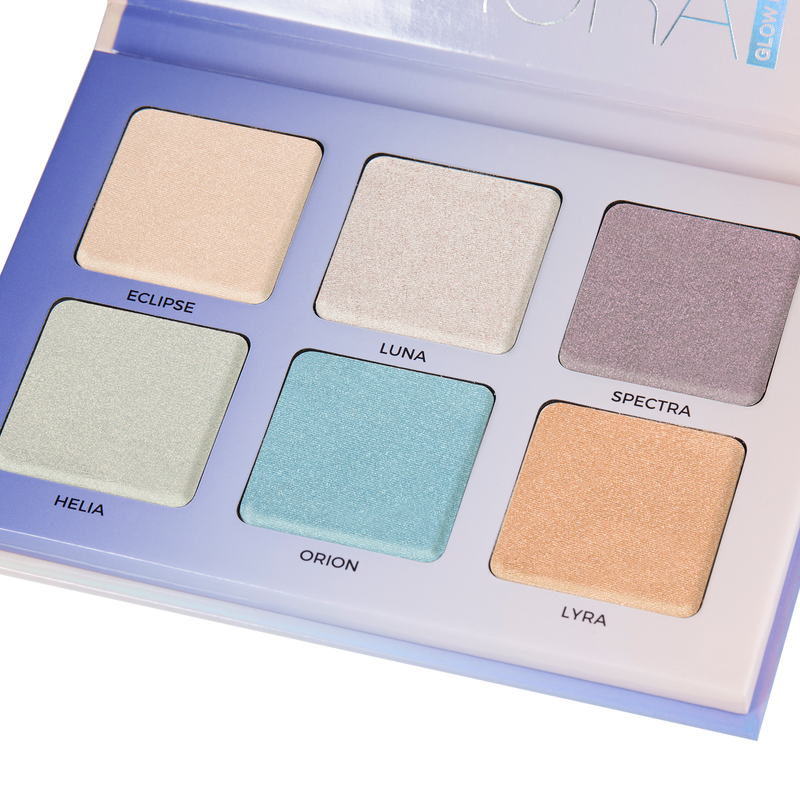 Pavlina Georgieva has rated on date 04/20/19 as AMAZING!I love this palette! Its suitable from an everyday routine to a night time look without an issue. The pictures are definitely NOT doing it justice because it is much more glowing in person!! with 5star. I believe about a year ago I got this product for an ex-partner and was immediately jealous and wished I got my own. Finally, I did and it is amazing! Great colors helping serve looks. Madison Matney has rated on date 03/25/19 as Glistening, peach.I believe about a year ago I got this product for an ex-partner and was immediately jealous and wished I got my own. Finally, I did and it is amazing! Great colors helping serve looks. with 5star. Jazzyjaz has rated on date 03/24/19 as Best everThis is the best highlight ever!! I’m so sad they don’t sell this at Sephora or Ulta anymore. This is always my go to!! So glad I’m still able to buy it online :) with 5star. 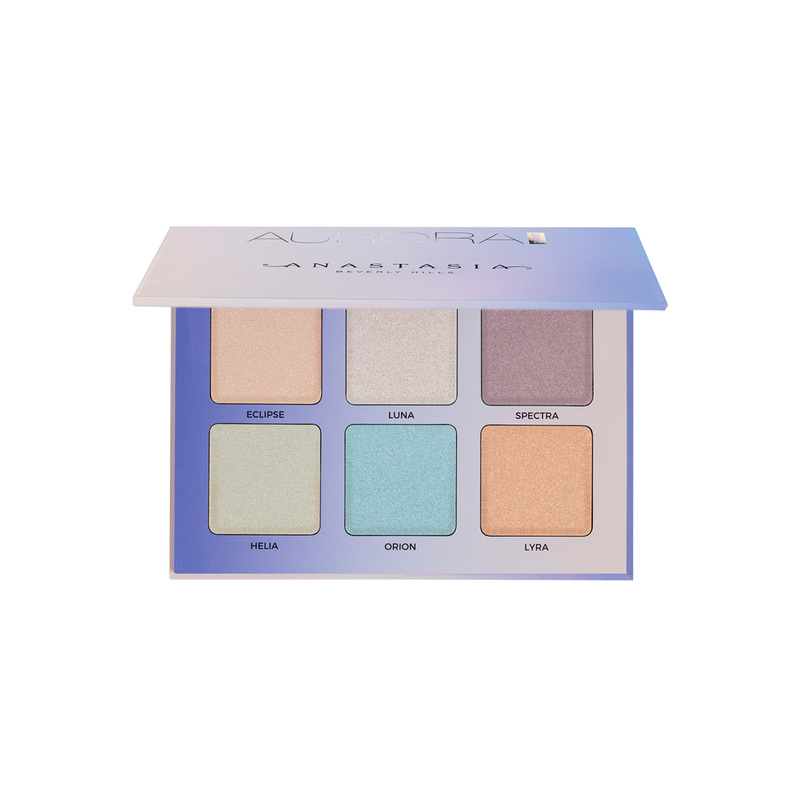 Jennifer Pizzitola has rated on date 12/06/18 as Amazing PaletteMy daughter bought this highlighter palette back in March. The Aurora Glow Kit is her favorite out of all highlighters from other brands. Easy to apply...beautiful colors! She’s down to the bottom of this kit, and was sad to find that ULTA no longer carries this particular kit. I went to your online store and was happy to see you still sell this beautiful kit! She’s going to be so happy when she opens it on Christmas Day. I would highly recommend this highlighter kit!! 💗 with 5star. Love this stuff! I’m so pleased with this purchase! Great coverage and so fun to use. The iridescence is beautiful! Kimberly Wells has rated on date 09/26/18 as Shimmer Magic.Love this stuff! I’m so pleased with this purchase! Great coverage and so fun to use. The iridescence is beautiful! with 5star. 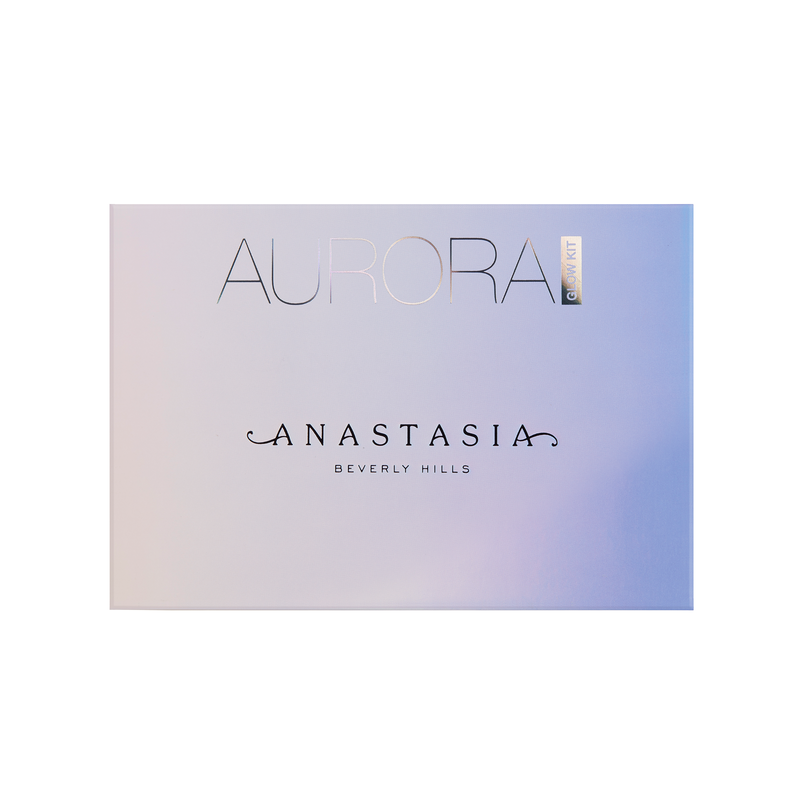 Anastasia Beverly Hills Aurora Glow Kit contains 6 shades of highlighting powder featuring vivid hues and multidimensional reflect. With a lightweight, cream-to-powder formula, each shade delivers buildable coverage with a metallic-lustre finish.